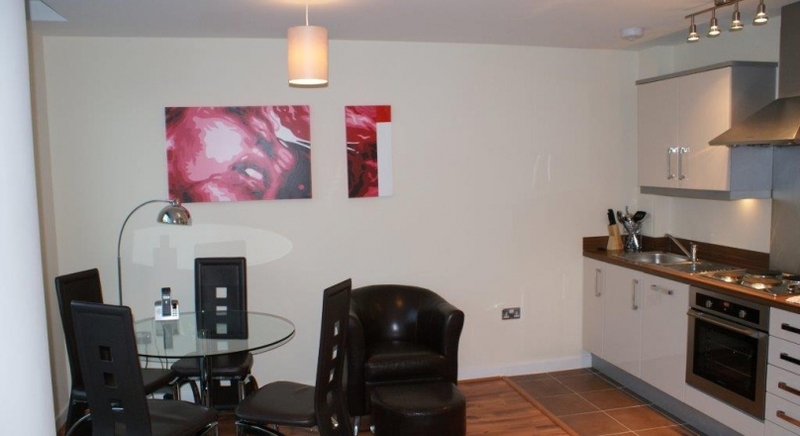 1 BED SERVICED APARTMENTS IN MILBURN HOUSE IN BUSINESS DISTRICT MILTON KEYNES. STUDIO APARTMENTS IN THE HUB. 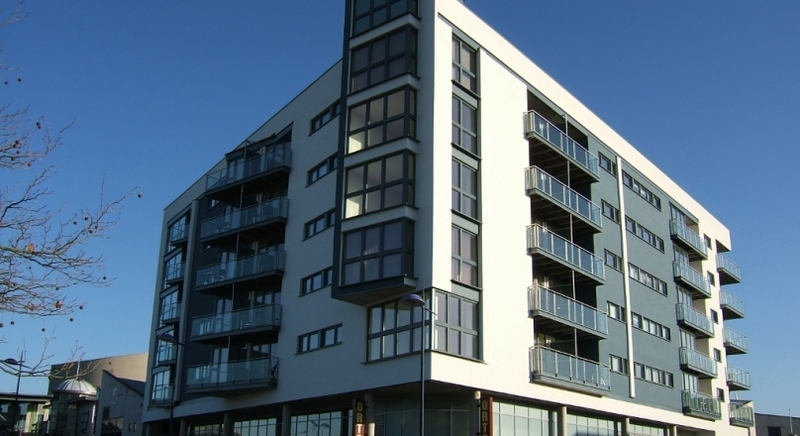 SELECTION OF EXECUTIVE STUDIO APARTMENTS TO RENT FROM 28 NIGHTS UPWARDS. Fully furnished/equipped modern apartments. Flexible, cost effective all inclusive package includes Sky TV, Broadband, servicing, all utilities and parking. Call 01908 410410 for info. 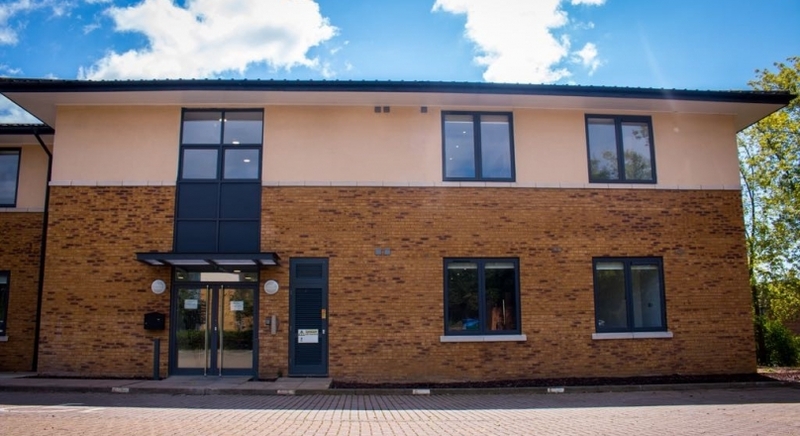 We offer a wide selection of high quality self contained properties of all sizes, from studios right up to 5 bed properties. SELECTION OF FULLY SERVICED EXECUTIVE STUDIO APARTMENTS TO RENT FROM 2 NIGHTS UPWARDS. Fully furnished/equipped modern apartments. Flexible, cost effective all inclusive package includes Sky TV, Broadband, servicing, all utilities and parking. Call 01908 410410 for info. 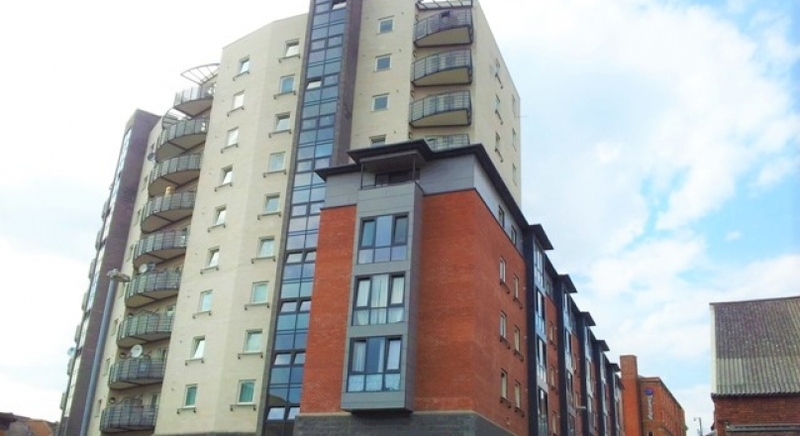 3 BED SERVICED PENTHOUSE APARTMENTS IN CENTRAL NORTHAMPTON. SELECTION OF FULLY SERVICED EXECUTIVE 3 BED APARTMENTS TO RENT FROM 3 NIGHTS UPWARDS. Fully furnished/equipped modern apartments. Flexible, cost effective all inclusive package includes Sky TV, Broadband, servicing, all utilities and parking. Call 01908 410410 for info. 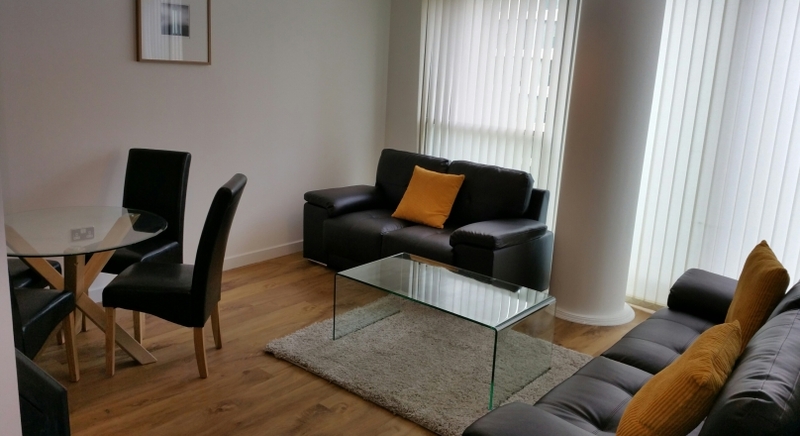 3 BED SERVICED APARTMENTS IN CENTRAL MILTON KEYNES. SELECTION OF FULLY SERVICED EXECUTIVE 3 BED APARTMENTS TO RENT FROM 28 NIGHTS UPWARDS. Fully furnished/equipped modern apartments. Flexible, cost effective all inclusive package includes Sky TV, Broadband, servicing, all utilities and parking. Call 01908 410410 for info. SELECTION OF FULLY SERVICED EXECUTIVE 3 BED APARTMENTS TO RENT FROM 2 NIGHTS UPWARDS. Fully furnished/equipped modern apartments. Flexible, cost effective all inclusive package includes Sky TV, Broadband, servicing, all utilities and parking. Call 01908 410410 for info. 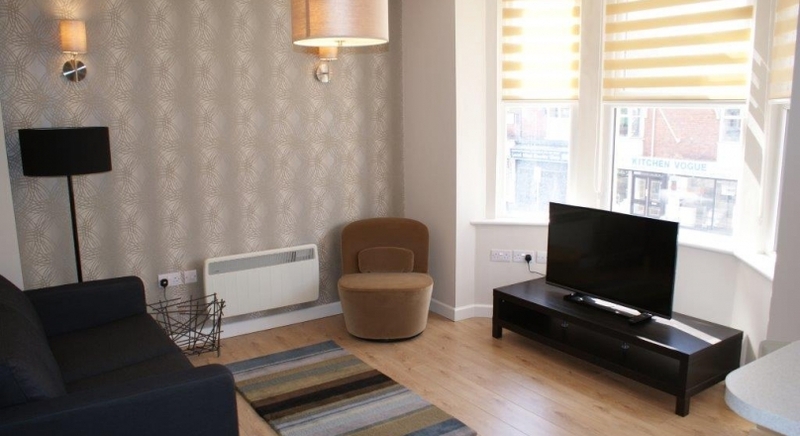 1 BED UNSERVICED APARTMENTS IN CENTRAL NORTHAMPTON. 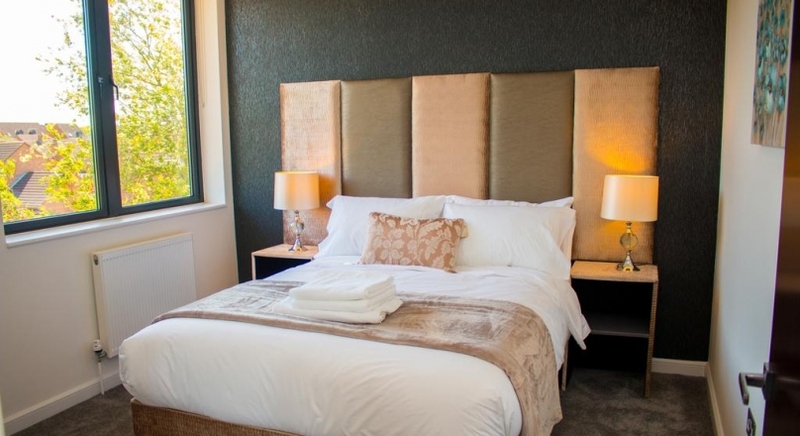 Our serviced apartments and fully inclusive short lets provide the flexibility of staying for as long or as little as you require (minimum stay 3 nights in Northampton). 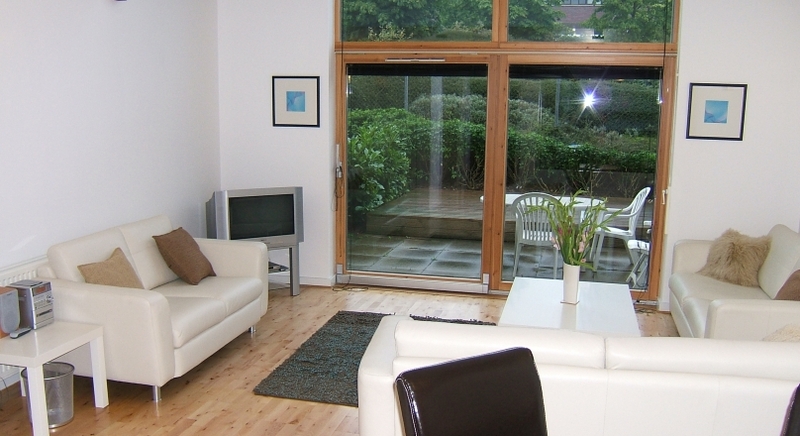 We offer high quality self contained properties of all sizes, from studios right up to 5 bed properties.